The DKN Dunlop Weight Training Gloves also give extra grip for every training ensuring your hands stay firmly in place for each training. 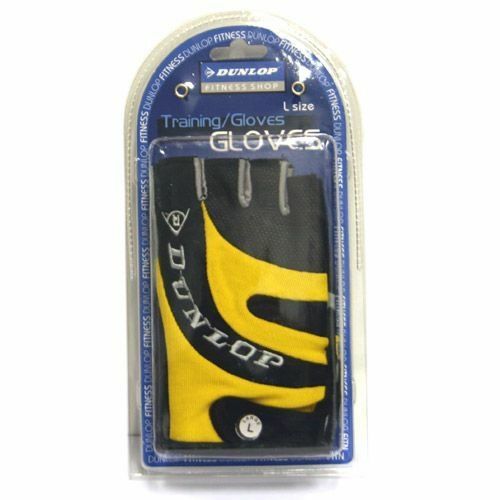 Stylish, functional and comfy fitting these DKN Dunlop weight training gloves have reinforced palms for maximum durability and double stitching to provide trouble free use for years. for submitting product review about DKN Dunlop Weight Training Gloves.